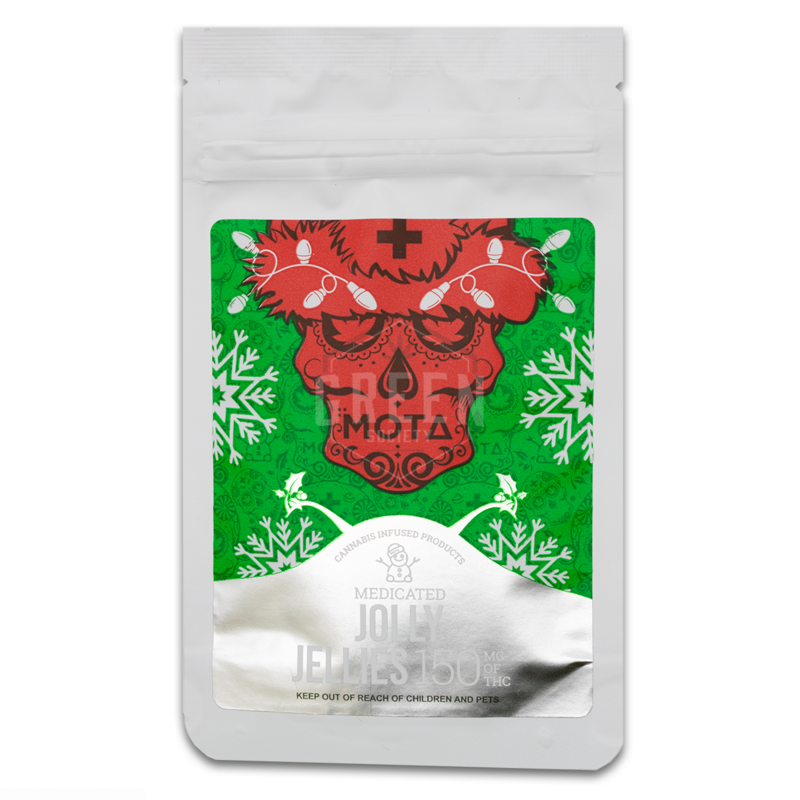 Celebrate this holiday season with Mota Cannabis Jolly Jellies! These festive-themed, fruit-flavoured gummy candies are deliciously sweet and sure to warm you up! Mota Cannabis has taken their signature jelly recipe known for its gummy, chewy, yet soft texture and amazing fruit flavour and infused it with premium THC distillate. 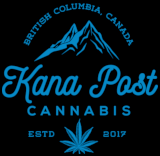 These snacks are infused with a precisely measured dose of THC to ensure even dosages and blended with natural flavours to get rid of any un-wanted cannabis flavours. Each package contains 5 holiday shaped gummies (presents, Santa and Christmas tree) for a total of 150mg of THC.